Dear clients, friends, suppliers, one and all; Merry Christmas! It has been a wonderful year full of triumphs and exciting developments. All of us at United Selections would like to thank you kindly for all the support you gave us this year. 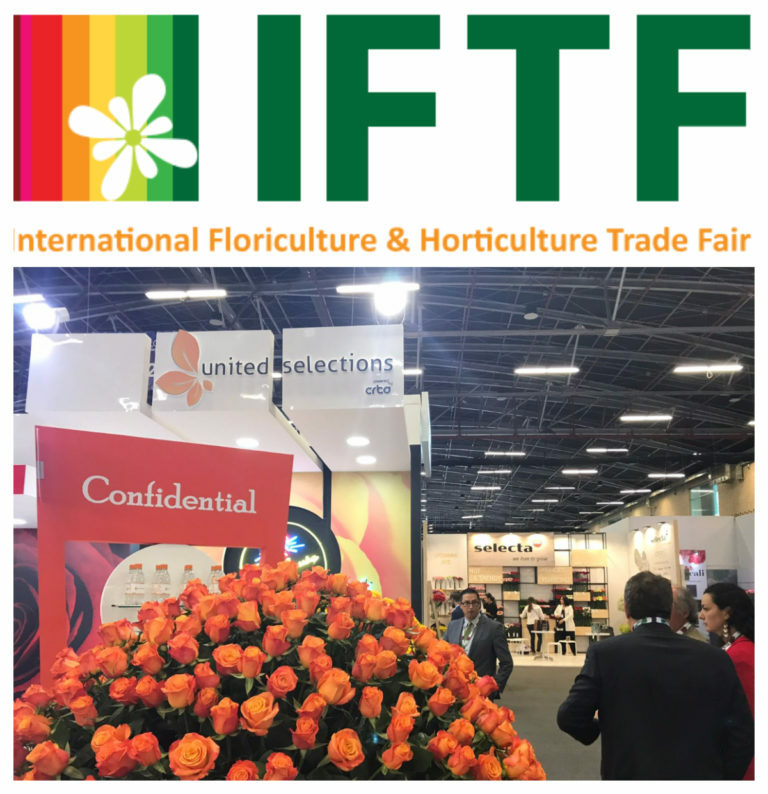 We warmly welcome you to this year’s IFTF flower event in the Netherlands. Over the past year, we have been working hard to provide all our clients with a better product line and experience, both to ensure more a successful flower business. We’d like to present for your evaluation and consideration our mutual efforts for this 2017 to 2018 season. Visit us at stand B1.29 to see what we have in production and what we have in mind. 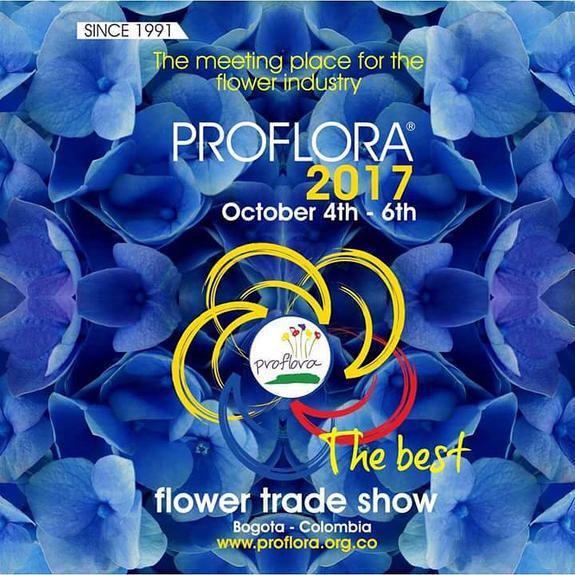 We want to thank all the many visitors who paid us a visit during the Proflora flower event in Bogota, Colombia. Together, we had a lot of fun and interacted with all the stakeholders of United Selections and most especially our clients. On the spotlight were our rose varieties notably; Finally (Red) and Lighthouse (Yellow) which were a great success! 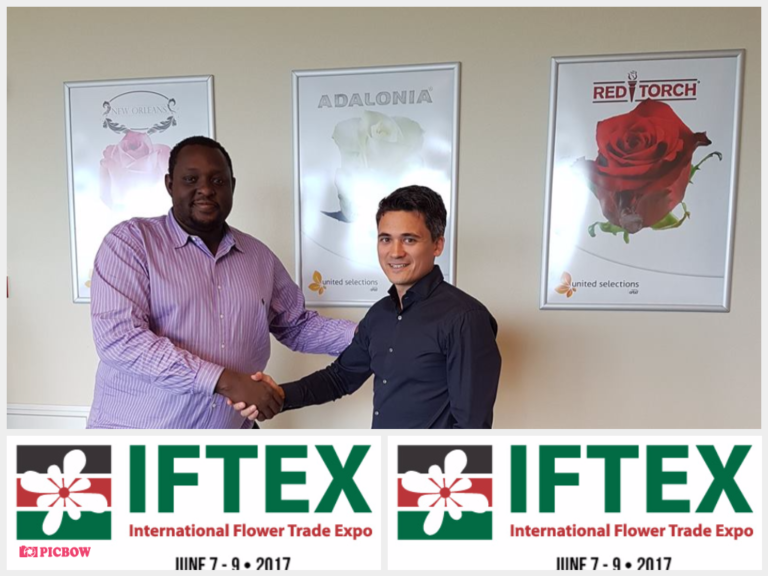 UNITED SELECTIONS present at PROFLORA 2017…. We look forward to meeting you in our Stand No. 2112 of the North Pavilion, where we will present our varieties that have been successful in the market. At United Selections we’re happy to be part of this year’s Naivasha horticultural fair again, where we will showcase some of the new additions to our assortment. It will be the first time for us to show them to our clients and stakeholders. These new varieties are; Madam Cerise, World Class, Denali, Calgary, Casual, and Lovely Peach. And of course we will also display our existing assortment comprising some of our biggest varieties in the market notably; Madam Red, Confidential, Red Torch, New Orleans, Amina, and Jumilia. 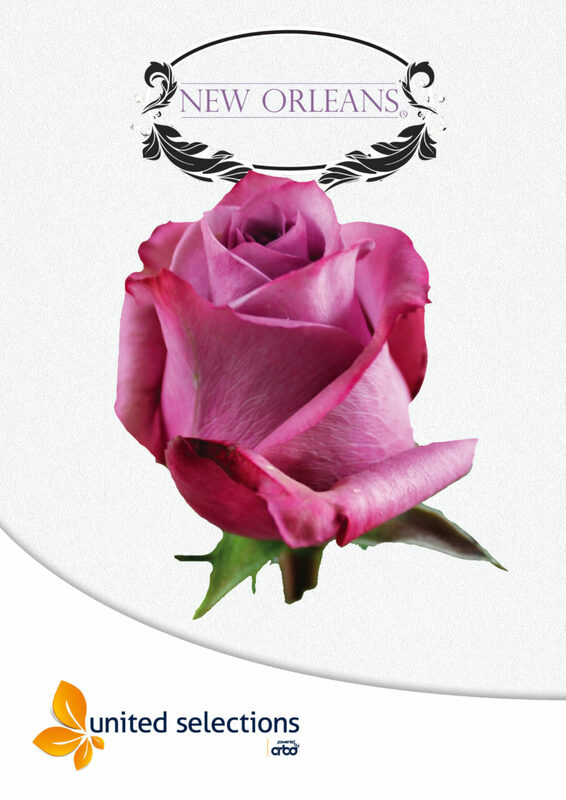 You are warmly invited to visit our tent to learn more as we interact on this enjoyable flower event. 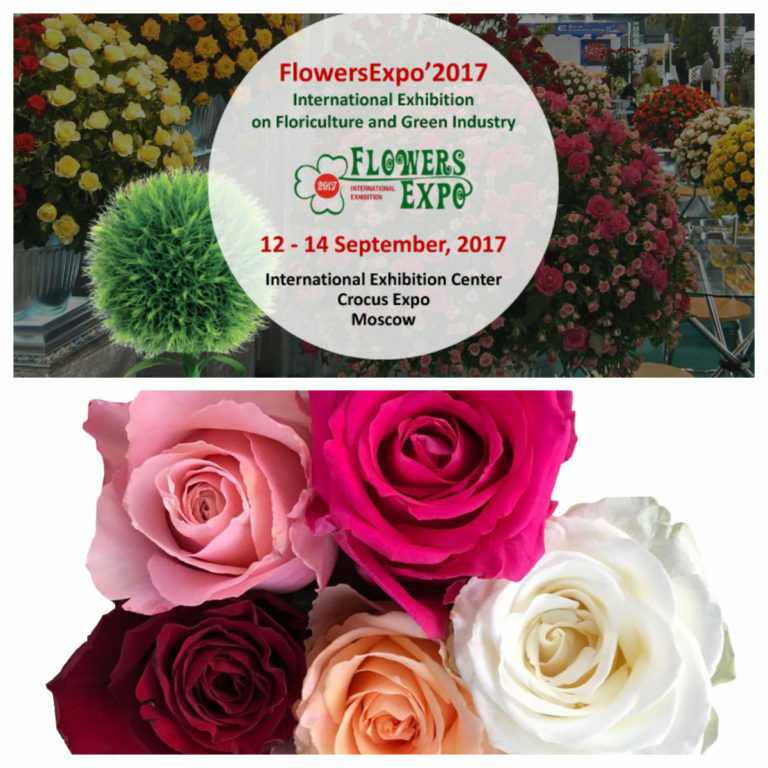 We will also be presenting some of our rose varieties at the auction in the Netherlands during the Meet & Greet Rose event. It will be on Thursday 14th of September at 10:00-14:00. We hope to see you there! 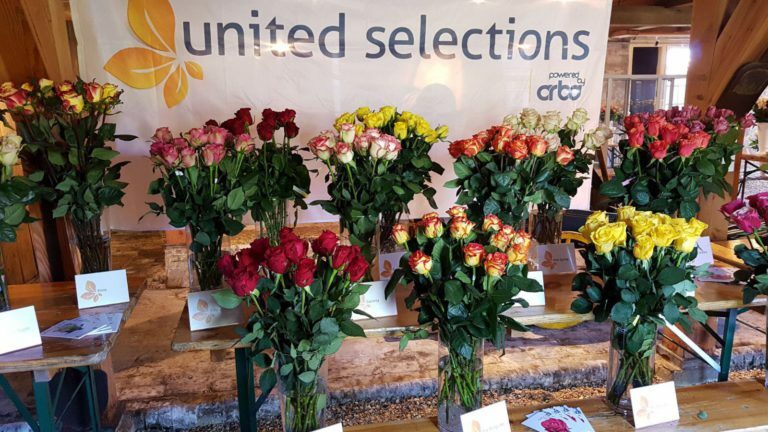 During this year’s Flowers Expo held in Moscow, Russia, one of United Selections Red variety – Red Lion will be taking center stage. If possible, pay our stand B-352 a visit. 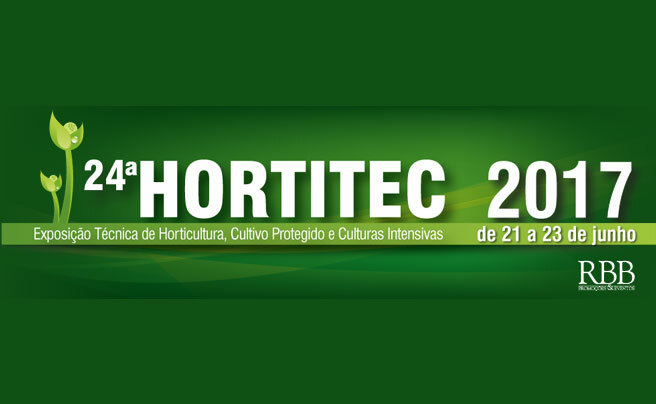 Hortitec event kicks off in Holambra Brazil amid optimism for a glowing flower industry. The event starts on 21st June and ends on 23rd June 2017. 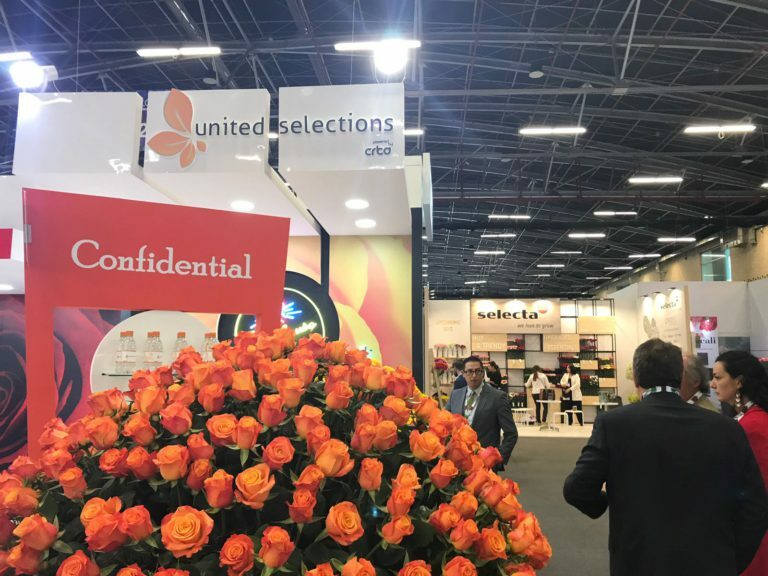 You are warmly invited to visit United Selections’ stand to learn more about new varieties and interesting assortment for the Brazilian market. ROOOZ Event 2017, Be there! This week we have yet another event, this time The Netherlands, where ROOOZ takes place. United Selections is happy to participate again this year. Most of our varieties will be presented on our stand as well as in the ROOOZ contest. The event kicked off today the 14th of June and will subsequently open for more visitors these coming days. You can also watch the video on YouTube together with other interesting videos by visiting our channel at United Selections Channel. Alternatively, you can find it on Facebook. We are pleased to announce the appointment and promotion of Jelle Posthumus to the position of United Selections CEO. Jelle has been with United Selections for the last 5 years, during which he has held positions in sales and marketing. In his new role, Jelle will be ultimately responsible for all United Selections activities worldwide. However, due to a large number of additions, it won’t be possible to display them all at the IFTEX so we encourage you to pay us a visit at our facilities in Nakuru and Thika before and during the event. 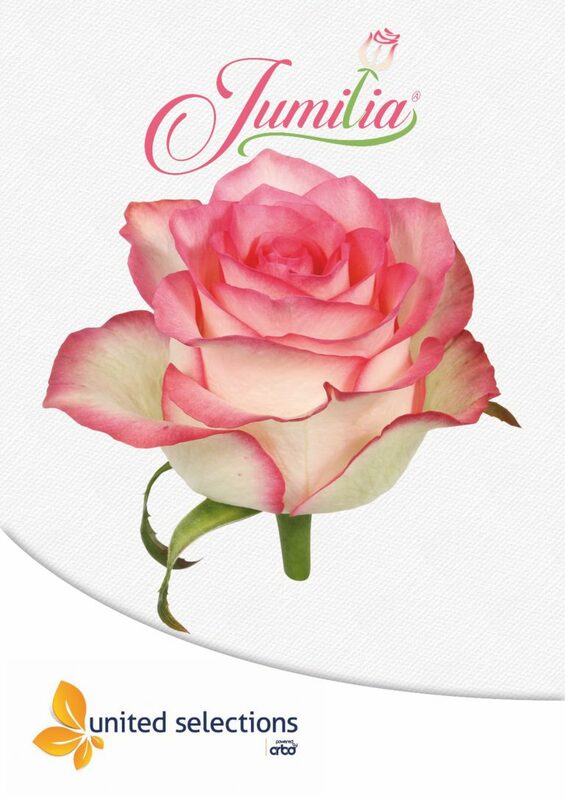 The Jumilia Poster is Ready!